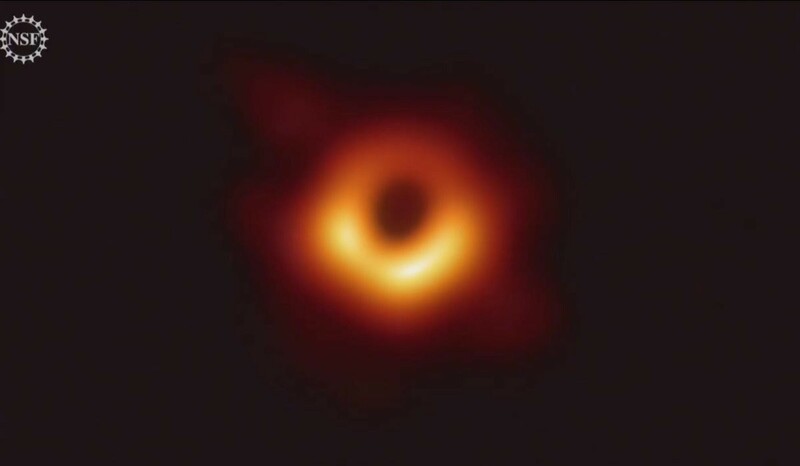 @jbaiter Hallo, schön dass du hierher gefunden hast! A major fire broke out at one of the most well-known buildings in Paris, the medieval #NotreDame Cathedral. There was no immediate word on the cause of the blaze or of potential victims. If you like the art timeline on #Fedilab don't forget that you can create your custom ones. Just pin a tag timeline, then you can combine more tags (or exclude tags) for results. Then just check "media only". By default NSFW media are hidden, but you can enable them. Admins should review the notes carefully, as there are many changes! 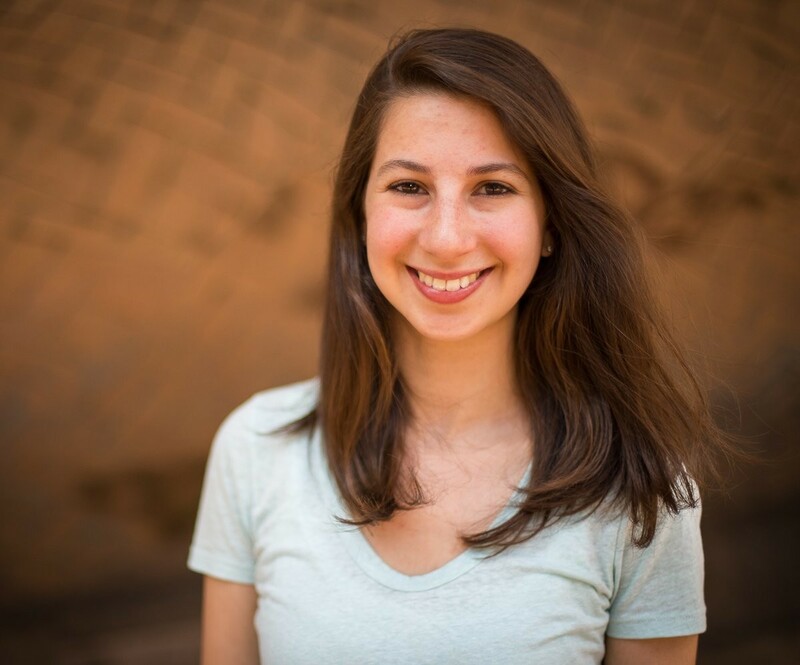 Dr. Katie Bouman, whose work on the algorithm made it possible to photograph a black hole, pictured when the image was first processsd. 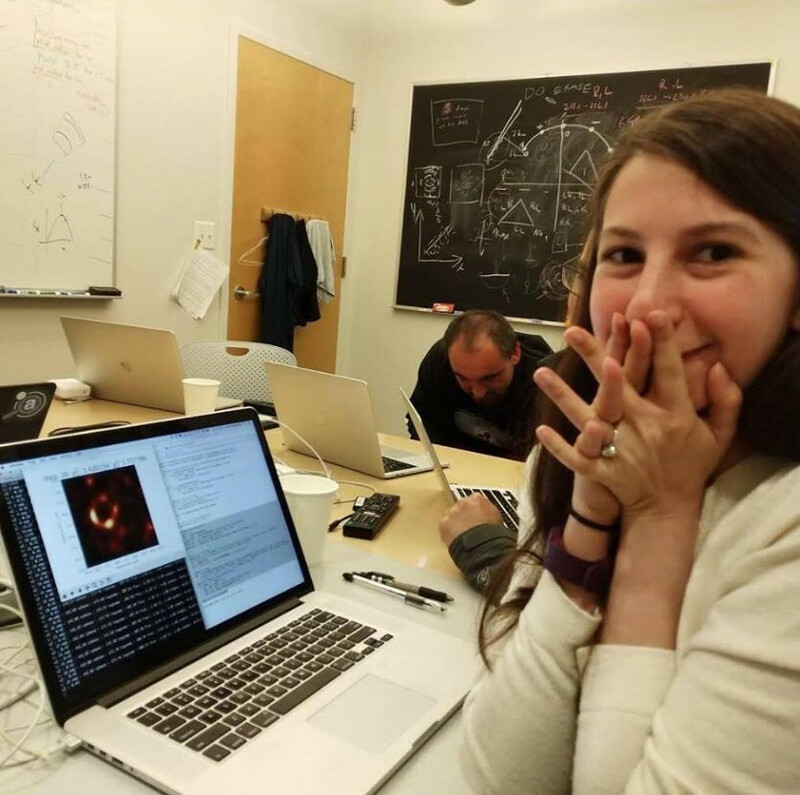 Two years ago, she did a TED talk on how scientists might take a photo of a black hole. 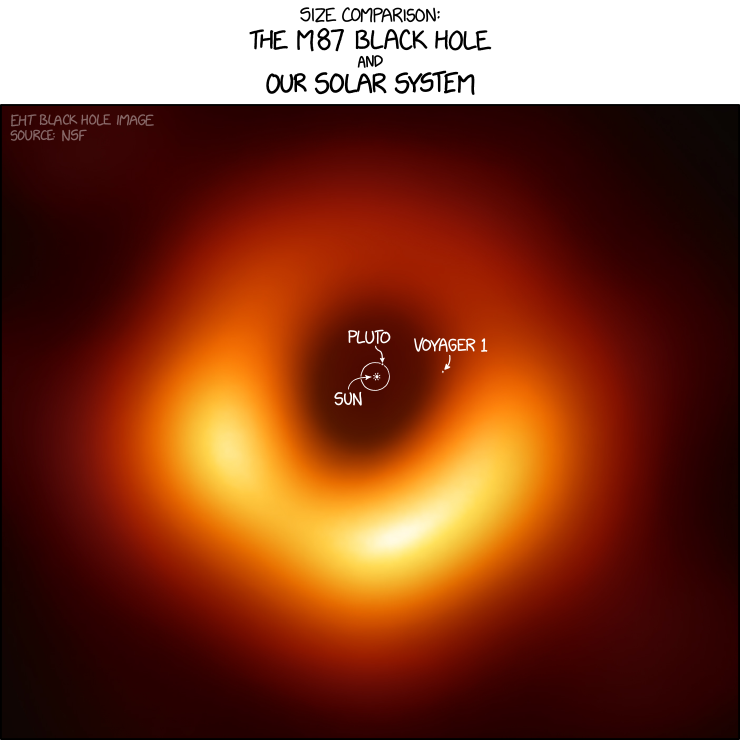 Leave it to xkcd to explain something awesome, and make it even more awesome.